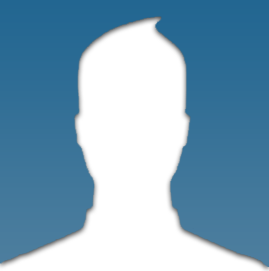 O solo mio! 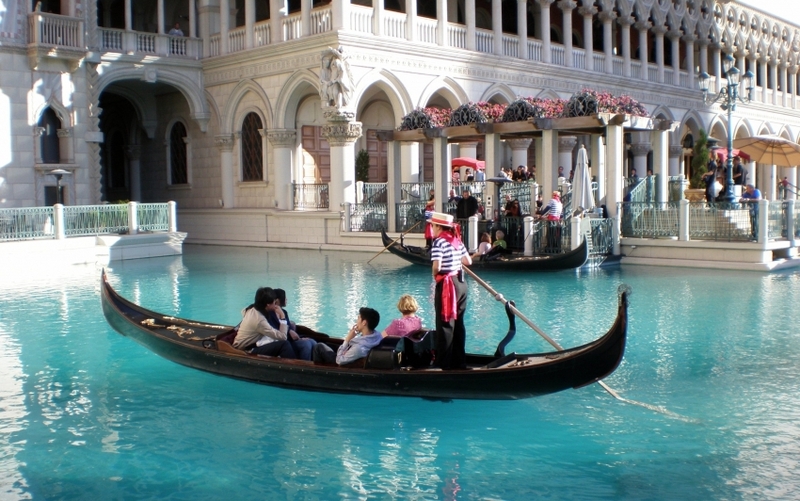 You will be the recipient of a vocal performance as your personal gondolier (trained by masters in Venice, Italy) takes you on a trip you will never forget. 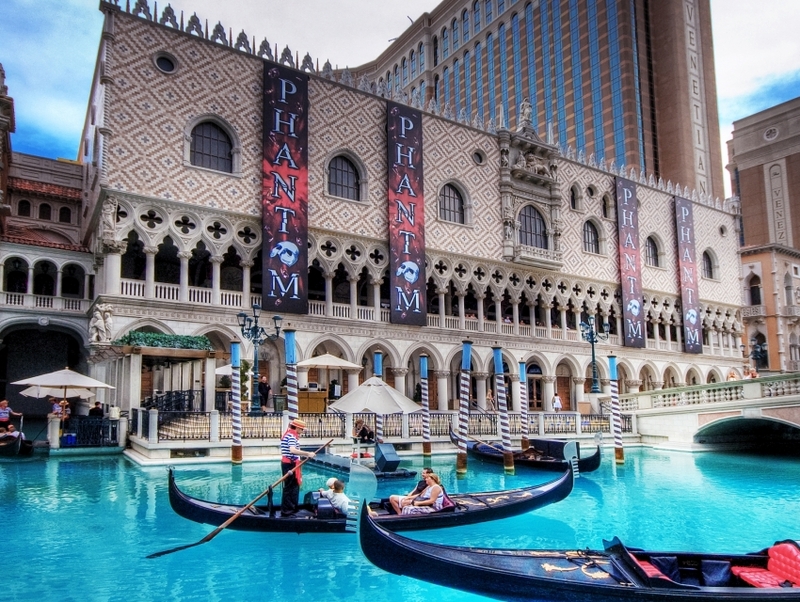 These gondolas navigate the canals that run through the Grand Canal Shoppes located at the Venetian Hotel Casino. Reservations are required if you want a singing gondolier to take you on your journey.